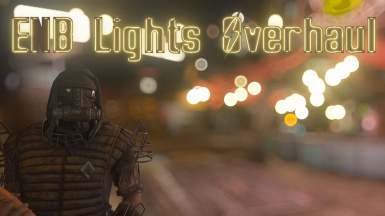 This is my gameplay video, showing off NAC, ELFX, ENB Lights Overhaul, Visceral ENB and many more..
New Version of my Apex ENB for Fallout 4.
till now 80 graphic mods installed. [url=https://www.youtube.com/channel/UCugFS09zZmVIDKq4NxHJT-w]Youtube channel[/url]﻿ for more Videos! Review of my unreleased Apex ENb for Fallout 4.